What's Your Favorite Product In Your Shower Right Now? Spill the tea on these products, people! So... taking a shower. It's something you do all the time. But what's even better than getting into a hot and steamy shower after a long day? Using all those *luscious* products that make you soft and clean from head to toe. I'm here so you can *shower* me with allllll the products you are LOVING and cannot bathe yourself without. Even if it seems like TMI... I need all the deets. So tell me: what are your holy grail products that have you singing in the shower? Like this aloe and rosewater infused cleansing bar to help you freshen up "down there." 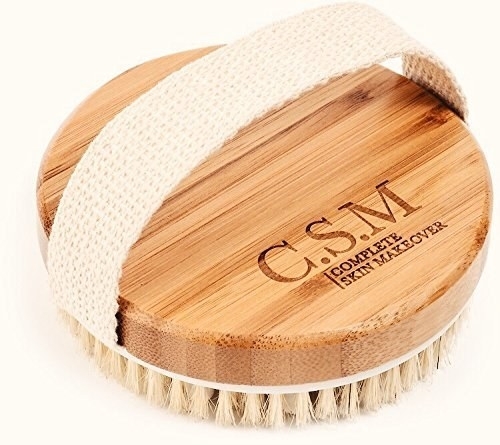 It doesn't use harsh chemicals in order to maintain your pH balance and avoid irritation. 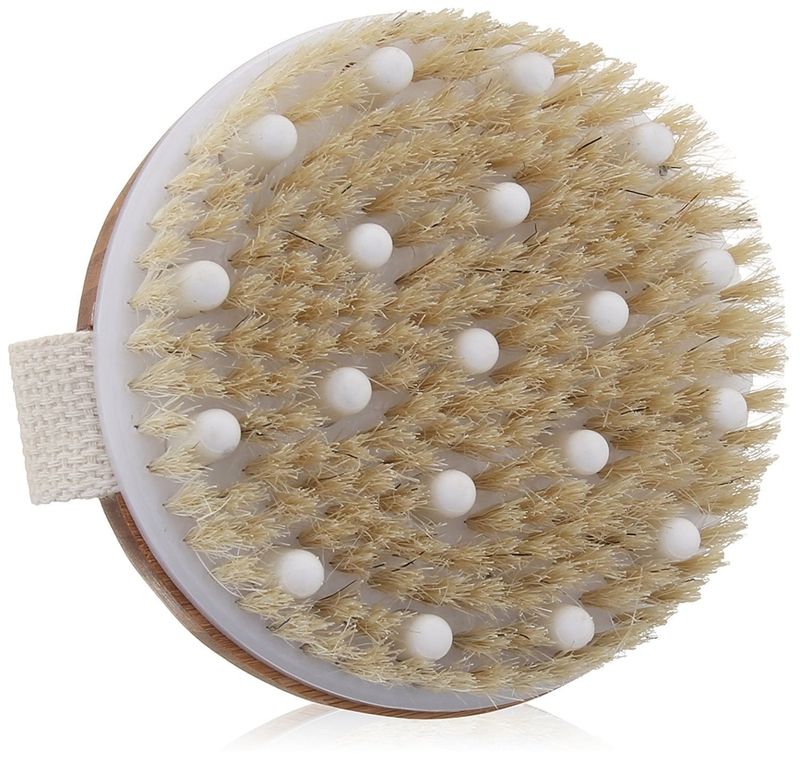 Or this exfoliating body brush that uses gentle but sturdy bristles to leave your skin soft and glowing. Perhaps you like to keep it simple, and that's fine too! Sometimes, there's nothing better than a no frills or fuss facial cleanser to scrub away all the oil, makeup, and debris from the day.